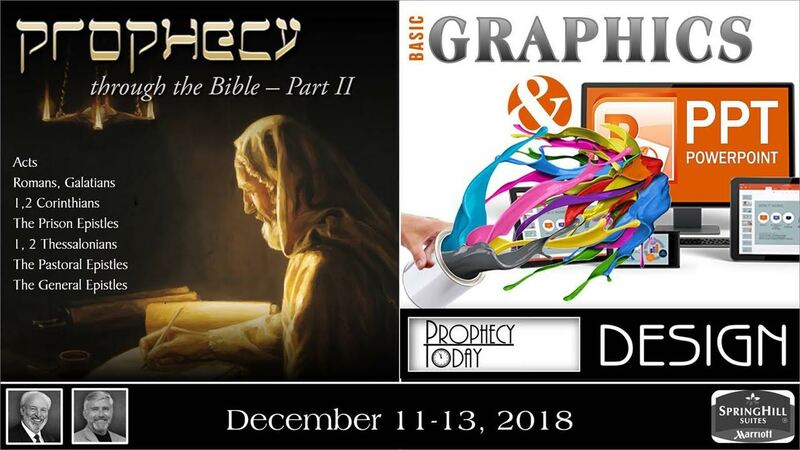 Grow deeper in your spiritual understanding of God’s prophetic Word! Attend Live! In person or online.